Filled with beautiful soft sand beaches and crystal clear water, Thailand is the ultimate relaxation destination. If you manage to escape from the amazing resorts of Ko Samui and Krabi for a day, the go to place would be Ang Thong National Park to spend some quality time in between the rainforests and vast selection of intimate islands. When we think about relaxation, we think of the Caribbean! Visit the land of paradise and we can guarantee that you will come back more relaxed than ever! Amazing soft sand beaches, shimmering blue waters and spectacular island views – sit back and chill out during a visit here. Maybe not a destination associated with relaxation, but Vancouver is filled with stunning scenery and amazing hiking trails that once you get to the top, the views you will see over Canada are simply none like no other. Sit at the top of the highest peak and watch the sunset – bliss! This subtropical region is best explored from the sea. Relax on a sail boat or casually drift across the water on a canoe or kayak taking in the amazing views or why not even try and spot some of New Zealand’s many sea life from within the crystal clear waters. Your time is your own during your visit to one of the most scenery blessed countries in the world! Visit the largest national park in the UK right in the heart of the Scottish highlands, which boasts some of the best views that you will ever see over this fantastic area of Scotland. You do not have to venture very far to experience pure luxury and relaxation on a holiday here. Known for being one of the most laid-back cities in the world, Amsterdam is a place that you can only really explore at a leisurely pace. Hop on a bike, cycle over some of the many bridges and cobbled side streets where you will experience the real city vibe for yourself. Famous for their many restorative spas, Budapest combines luxury with relaxation effortlessly. Sit back in one of the many heated outdoor pools whilst you admire the amazing art work and mosaics that surround the baths in this great city. Enjoy endless pampering during this trip! 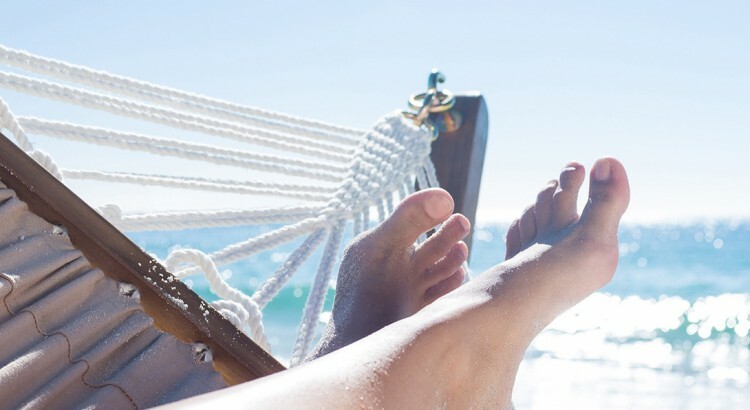 If you are looking for the ultimate relaxation holiday catered just for you, then look no further than Barrhead Travel. Simply sit back and relax and let us plan your dream trip of a lifetime! Best Value Destinations to Suit Your Pocket!